THE ROMANY LIFE: National Parks Passport: What Fun! We are really into our National Park system. I just can't think of a better way to feel your national pride than to travel to these outstanding parks and soak in the rare beauty and grandeur that is America. I am talking about the 58 core "National Parks", as opposed to National Monuments, National Historic Sites and National Recreational Sites, etc. Not that there is anything wrong with those! We LOVE those! We travel to them constantly, usually in conjunction with seeing the parks. For a location to be established as a National Park, it has gone through a lot, and a lot of effort was made to make it so. If you are so inclined to learn more about them, you would be very well served to watch one of the many outstanding documentaries made about John Muir and others who were so key in getting many of our parks designated. You can learn more about John Muir HERE. It certainly wasn't always easy. One thing most of them have in common is that the location is so rare, so unusual, so beautiful and so utterly and singularly amazing that it was designated and set aside for EVER AND EVER as a National Park. Sacred ground, sort of. When you visit them, you will completely understand why. There are many ways to enjoy the parks. They all have their local favorite activities, often hiking and touring, or climbing or just simply walking or driving through some of the most amazing areas imaginable. One thing they absolutely have in common, you WILL learn something really amazing when you are there. Our National Parks system is second to none and they have done an outstanding job of creating destinations that you will remember for your entire life. When you leave you will have an understanding of what you have just visited and why it's so amazing, and what's more, YOU WILL feel amazed by it. 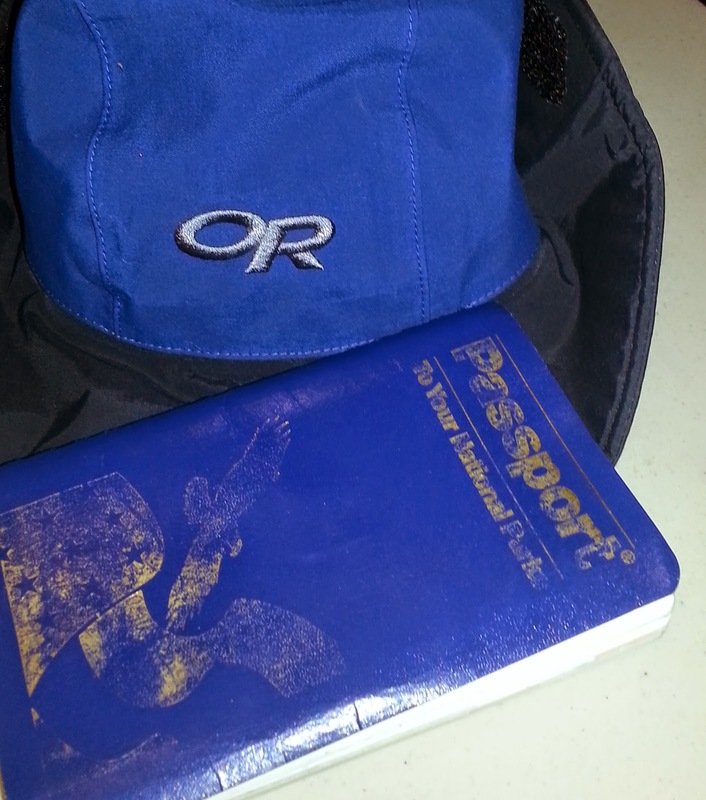 One of the ways that people enjoy the parks is to participate in their Passport program. It's so much fun! 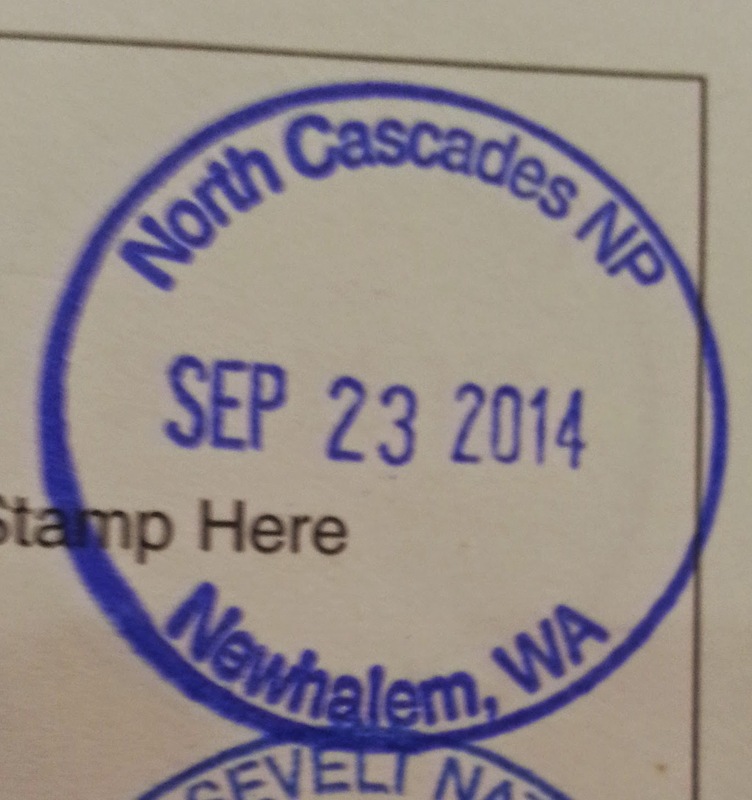 You purchase a passport from the National Parks and then, each time you visit a park, you collect the cancellation stamp that is unique only to that park. The stamps are free and the passport itself is only about $8. The stamps are usually located inside the local Visitor's Center for each park (almost every park has one). It's a little addicting... you start to feel like you are on a quest for cancellations! They are your little trophy that you can collect. We started last year on our Passport. I will include our passport cancellation stamp when I do a blog posting about a park, and we also collect a photo of us standing in front of the park sign. There are some really COOL park signs! We have collected a lot of stamps, because besides the National Parks, you can get a stamp from National Monuments, Historic Sites, Recreational Sites, and more. We get them whenever they have them.